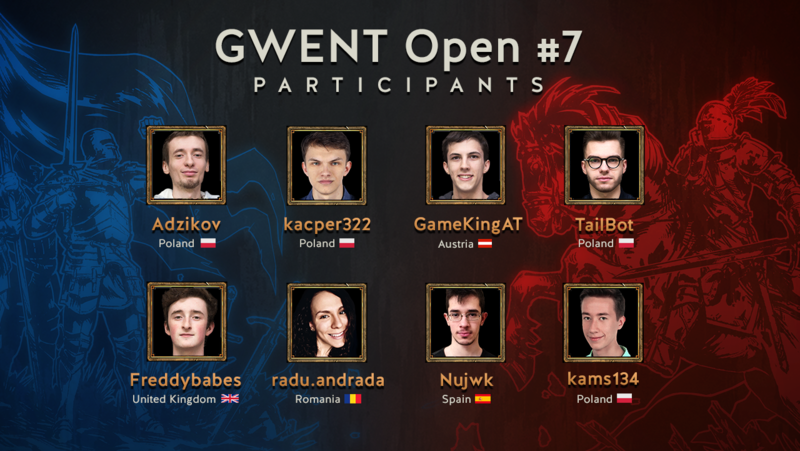 It’s time for GWENT Open #7! 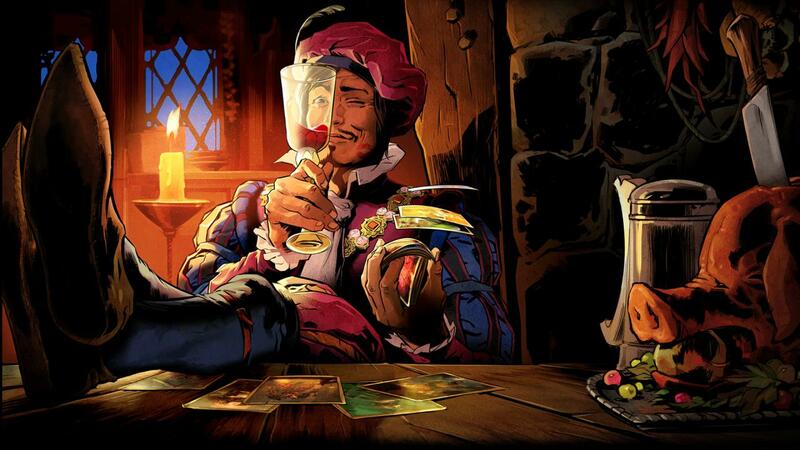 The official release of GWENT: The Witcher Card Game is right around the corner, and so is the last tournament of the GWENT Masters series this year! Open #7 is coming this weekend, October 13-14th (Saturday and Sunday), and as usual you will be able to watch it live on our Twitch and YouTube channels starting from 4PM CEST.